While many believe that insider trading usually represents some insignificant noise in the financial markets, extensive research has proven this train of thought to be wrong. Generally, insider buying is relatively straightforward to interpret and is usually perceived as a bullish sign, but one should also take into account the likelihood of insiders’ accuracy when making purchases. Sometimes, equities can make peculiar swings and ignore intrinsic value and future prospects, so insiders may be wrong on some occasions as well. But what can we make of insider selling? As a general rule, insider selling is perceived as a bearish sign, but it is already common knowledge that insiders may sell shares for numerous reasons unrelated to their companies’ future prospects. Even so, some insider sales can provide a general overview of how insiders feel about their companies’ stock and their forthcoming future. Having said that, this article will discuss the insider selling activity registered at three companies in the past few days. Prior to discussing the insider trading activity, let’s make you familiar with what Insider Monkey does besides providing high-quality articles. At Insider Monkey, we track hedge funds and prominent investors because our research has shown that historically their stock picks delivered superior risk-adjusted returns. This is especially true in the small-cap space. The 50 most popular large-cap stocks among hedge funds had a monthly alpha of about 6 basis points per month between 1999 and 2012; however the 15 most popular small-cap stocks delivered a monthly alpha of 80 basis points during the same period. This means investors would have generated 10 percentage points of alpha per year simply by imitating hedge funds’ top 15 small-cap ideas. We have been tracking the performance of these stocks since the end of August 2012 in real time and these stocks beat the market by 53 percentage points (102% return vs. S&P 500’s 48.7% gain) over the last 37 months (see the details here). 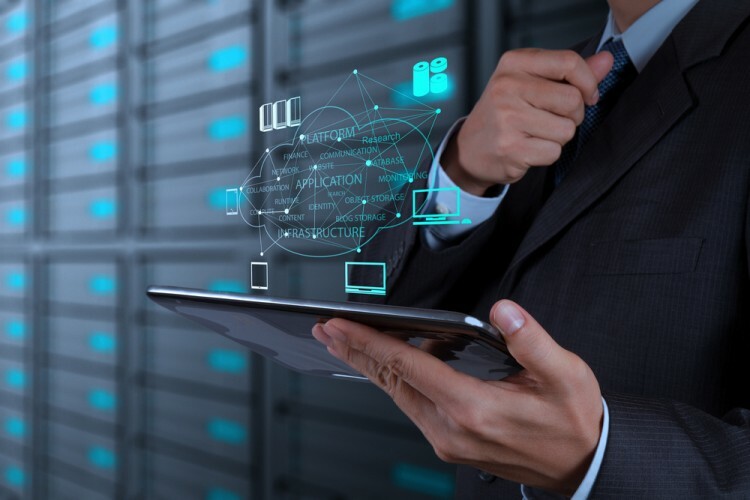 Let’s start off by examining the insider trading activity at information technology channel company Wayside Technology Group Inc. (NASDAQ:WSTG). Chairman and Chief Executive Officer Simon F. Nynens unloaded 9,774 shares on Monday at a sale price of roughly $18.55 per unit. The CEO also discarded 4,546 shares last week at prices in the range of $19 to 19.06 per share, along with an additional 4,757 shares that were withheld for meeting tax obligations. After these transactions, the CEO currently holds a stake of 231,713 shares. At the end of October, Wayside Technology Group Inc. (NASDAQ:WSTG) reported its third-quarter financial results, positing diluted earnings per share (EPS) of $0.33 on net sales of $97.7 million. This compares with diluted EPS of $0.29 on net sales of $90.5 million reported in the same quarter last year. The shares of the IT company are nearly 7% in the green year-to-date, and are currently trading at a trailing P/E ratio of 14.79 (the median for the S&P 500 companies equates 23.41). Jim Simons’ Renaissance Technologies was bullish on Wayside Technology Group Inc. (NASDAQ:WSTG) at the end of the June quarter, owning approximately 211,000 shares. The second page discloses the insider selling activity at NxStage Medical Inc. (NASDAQ:NXTM) and Virtusa Corporation (NASDAQ:VRTU).